We are a company changing the way math is learned. 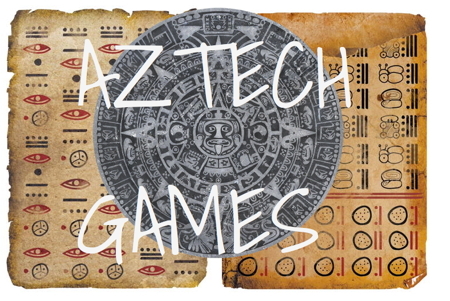 We create video games that combine math, history and adventure gaming. Calculate the size of an invading army. Figure out how much medicine is needed to save your tribe from an epidemic. Math becomes a matter of life or (virtual) death! 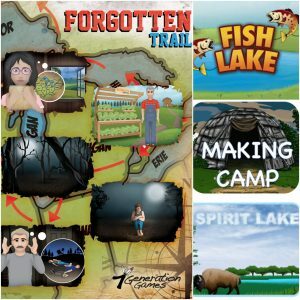 7 Generation Games makes immersive video games and interactive apps that teach math, integrating social studies and language arts – in English and Spanish. Our games target players ages 8-14, teaching multiplication, division, fractions and statistics.